Are you unemployed and live in Longsight, Arwick or Gorton? Would you like to have the opportunity to train in radio broadcast and production? 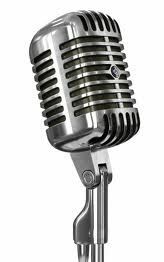 Would you like to host your own radio show and broadcast it on ALL FM 96.9? 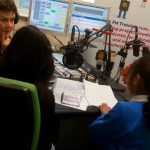 All FM is commencing a radio training project in September to work with community organisations and individuals in Longsight, Ardwick and Gorton South. We aim to work with unemployed adults using radio production and broadcast as a means to develop employability and soft skills. At the end of the training you will have the opportunity to have a regular show on ALL FM broadcasting and highlighting their work to the residents of South, East and Central Manchester.